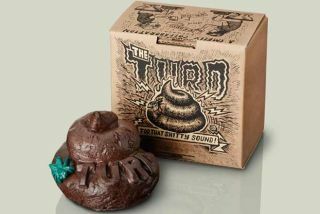 Looking for a crappy sound? Dr. No Effects is here to help. The limited run MotherBrain Analog Delay is the latest creation from the always unpredictable Dr. No Effects.